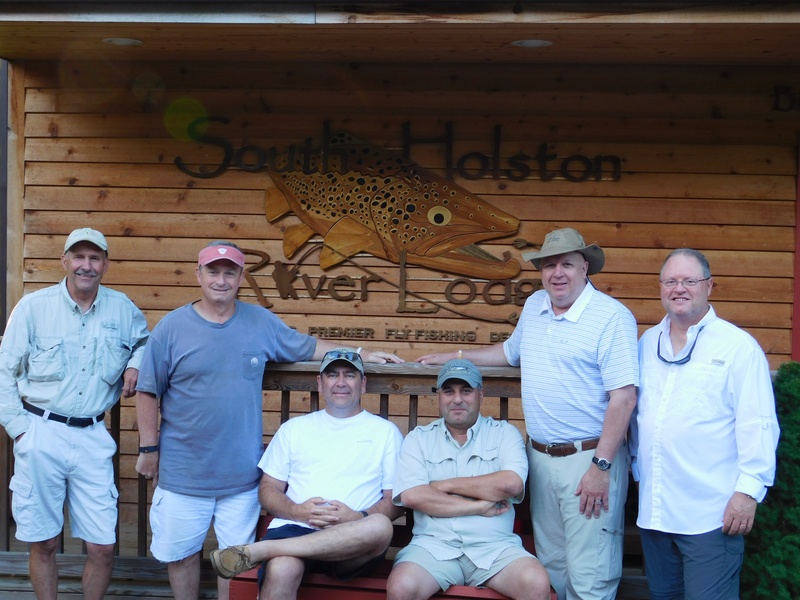 We returned to the South Holston to experience another good time of fishing and camaraderie. Ted Banakis coordinated this event which included Jim Williams, Randy Breaux, Austin Amos, Richard Burmester and myself. We had low water on the South Holston in the am. 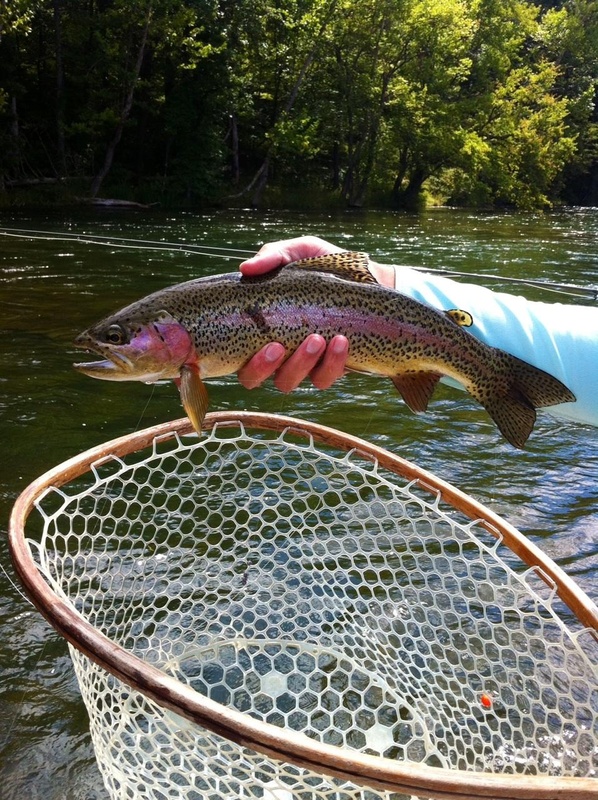 Water was released from the dam at 10:00 am so we had high water fishing in the afternoon and a sulphur hatch. 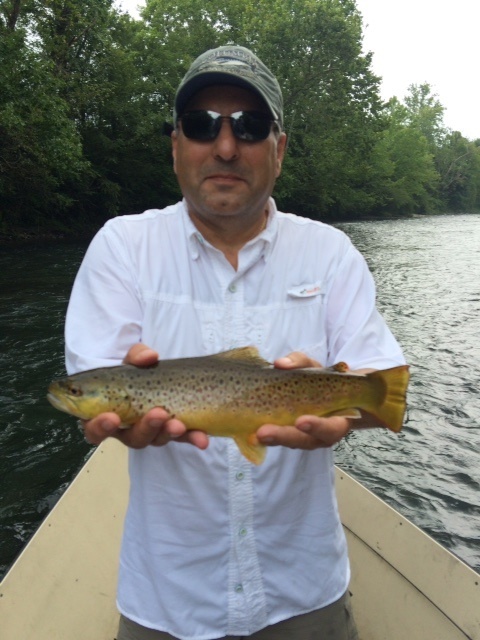 Ted won the big fish contest by landing a 16″ brown. He edged Randy’s 15″ rainbow, our previous champion. Both were caught on the Watauga. Everyone caught fish and some on a fly rod for the first time. We had great food an accommodations with the South Holston River Lodge (www.southholstonriverlodge.com), great guide service. Thanks to Ted for coordinating this outing and making it a great experience for everyone. ← Savage River , Swanton Md.